June 26, 2014 – Game on, Noah! I’m feeling reflective today for some reason. Remembering folks that we’ve lost, things that I wish I’d done. My aunty in Montreal died two weeks ago, about one month after my uncle Ken passed away. She was angry and lonely and lost her will to go on.I held on to her shoulders as the funeral director closed Uncle Ken’s casket before taking him away to be cremated. Her bones were as fragile as a sparrow’s and her flesh as translucent as crepe paper. She kept saying, “I’m all alone My soul-mate is gone.” Her insubstantial body trembled like a tuning fork under my hands and it felt like she’d float away if I didn’t press down. I knew she wouldn’t be with us for much longer. Young Noah from the Brain Centre at Baycrest called to book me in for my MRI in a few weeks. I have to go in with absolutely no metal on my body (apparently, dental implants and crowns don’t count). I’ll have to pour olive oil on my finger to get my wedding ring off. Amazing how the flesh slowly grows to encase it. I get to wear plastic glasses so that I can read the instructions projected onto the vault above my head. I’ll be asked to match shapes and colours as they progress across the screen. A couple of weeks ago when we did the sample testing, I hated that I didn’t get as many right as I expected. 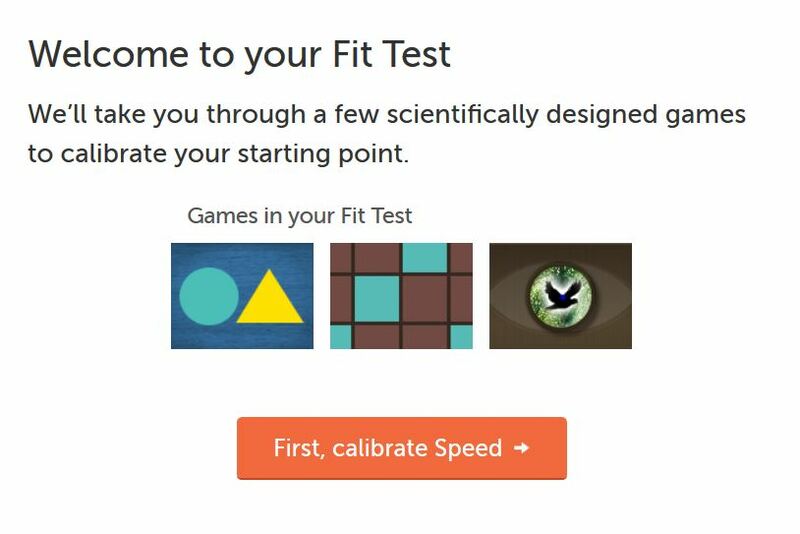 So I found a secret weapon – Lumosity, which is part of the Human Cognition Project. Here’s the link to their brain games and brain training exercises. There are a few that are similar to the ones Noah throws at me, so I’m practicing every few days to gain an edge. Those shifting damned shapes and colour patterns aren’t going to defeat me. Look out, young Noah. Grandma likes to win. Elbows up. She’s going to play rough in this brain game.